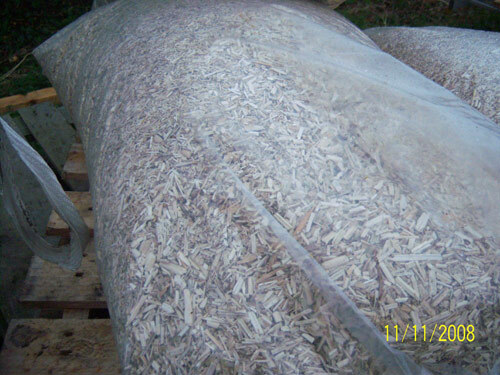 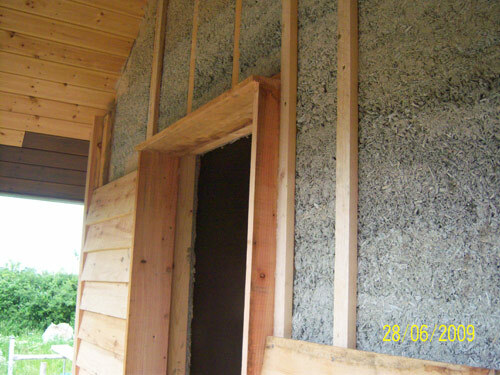 Hemp shiv is mixed with lime to form a bio-composite material often referred to as “hempcrete”. 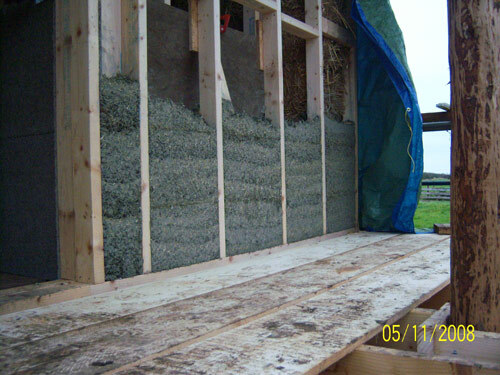 The hemp and lime is cast between temporary shutters around a timber frame to form a solid external or internal wall. 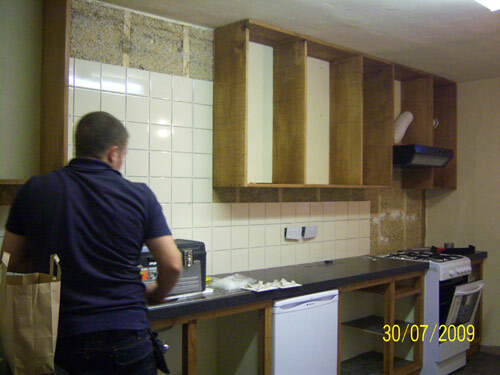 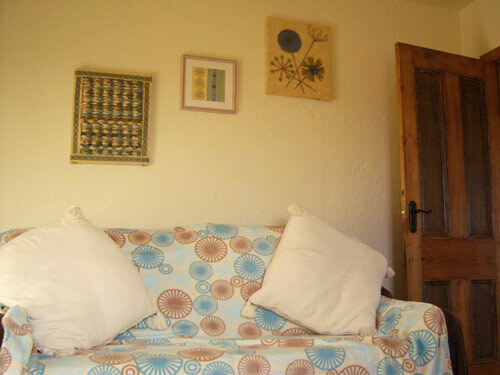 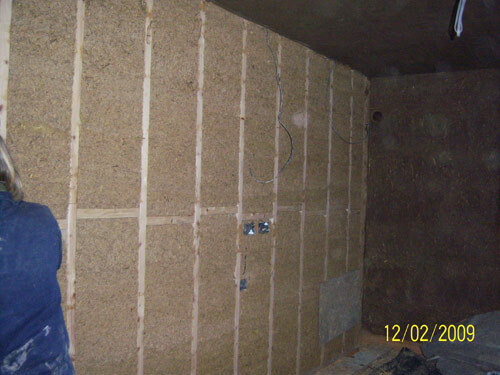 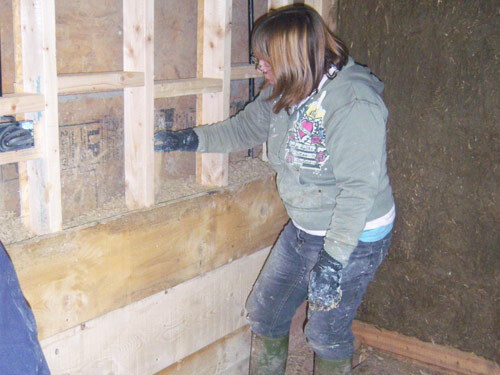 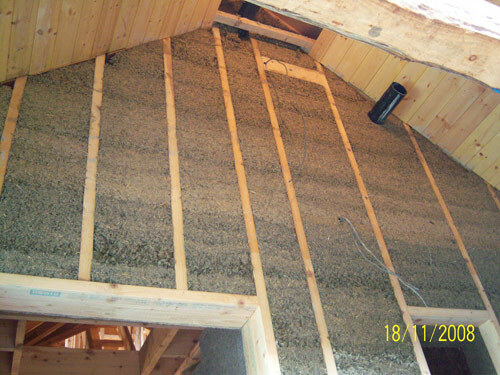 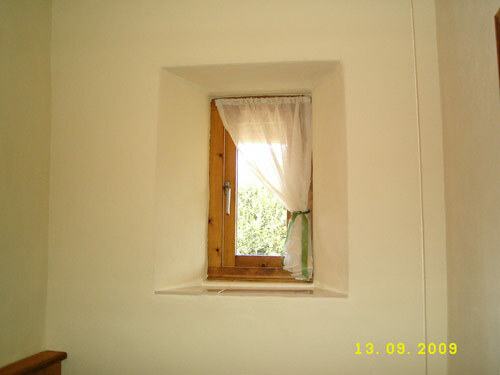 A hemp and lime wall offers good insulation values, thermal mass and carbon storage.